My favorite smokey eye? The first one I saw (you always remember your first, don’t you? 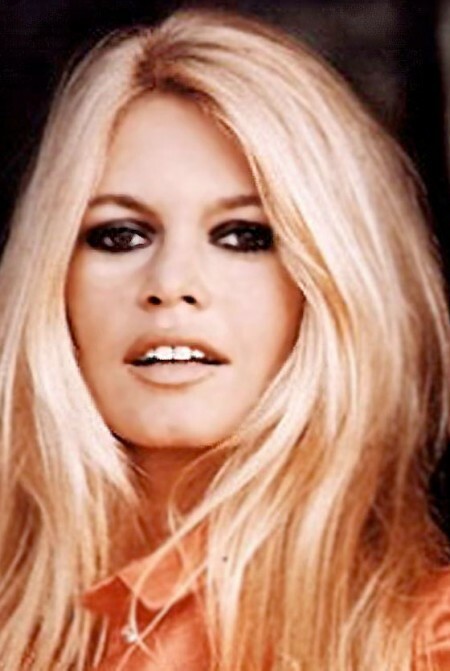 ), Brigitte Bardot. It’s the moment I fell in girl-crush / makeup love. Those dark lids and batty lashes were just about the sexiest thing I had ever seen. 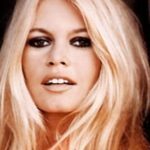 Since the discovery of Brigitte’s bombshell eyes, I’ve seen thousands of smokey lids. From celebrities to runways to real life, the smokey eye is a mainstay. It’s one of those makeup looks that will go down in the beauty hall of fame, like the red lip, as a female rite of passage. The smokey eye is insanely versatile, a go-to for a night out on the town or a head turner for a lunch meeting. There really is no right or wrong way (or place) to wear a smokey eye. Light, heavy, black, brown or purple, with or without an added line of liner, the only rule for the smokey eye is that you let that shadow smoke out and up. 1. NARSissist Smokey Eye Compact ($59) – Literally everything you need to create a gorgeous smokey eye, even down to the slanted contour brush! 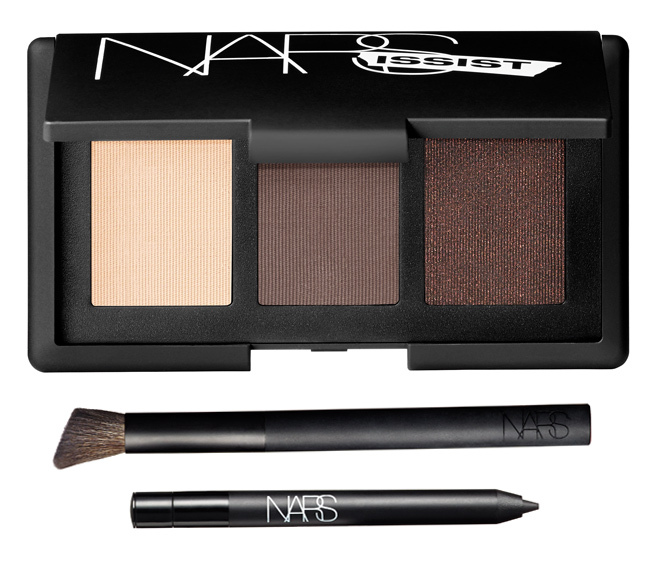 The three brown shades in the compact are universally flattering and work wonderfully together. Add the black liner to the top lash line to create a feline flick, or apply to your waterline for more drama. 2. Ardell Lashes, Individuals ($2) – Want to make your eye the focal point of your look? Add some volume in the lashes department. And that means putting on the falsies. Ardell individuals are the best (and easiest), even Katy Perry is a fan. 3. 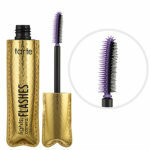 Tarte Lights, Camera Flashes, Statement Mascara ($23) – Described as “an amped up, ultrablack mascara that lengthens, curls and magnifies lashes.” This stuff is no-joke – highly pigmented to create dark, volumized batty lashes. 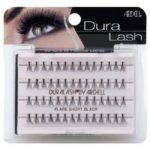 The rubber and helps to get in close to the lash line covering every last hair, and separating as it coats. Apply to bottom lashes too for extra flair. 4. Benefit Watt’s Up! 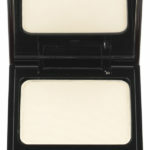 Highlighter ($30) – When my lids go dark, I like to add a defined brow and a highlighted brow bone. 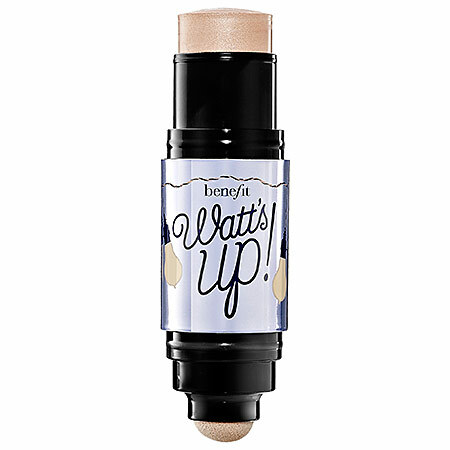 Benefit’s Watt’s Up is a neutral champagne shade that gives the brow bone luminosity and a hint of sparkle. I usually add a dot to the outer and inner edges of my eyes to open them up and give a bit of the Blake Lively wide-eyed seductress look. 5. 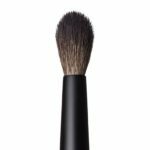 Nars Blending Eyeshadow Brush #42 ($32) – While the contour brush that comes in the Nars Smokey Eye kit will give definition to the lids, this blending brush pulls it all together. 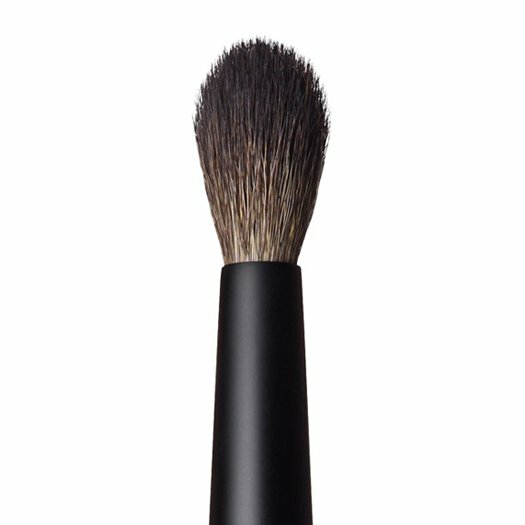 It’s one of my favorite brushes in my makeup arsenal. I use it to blend shadows together and remove any harsh lines. 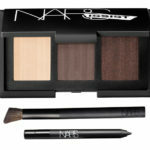 It’s also great for adding a bit of a neutral shade to the brow bone. And it’s so soft, it’s bound to become an everything/ everyday brush! 6. 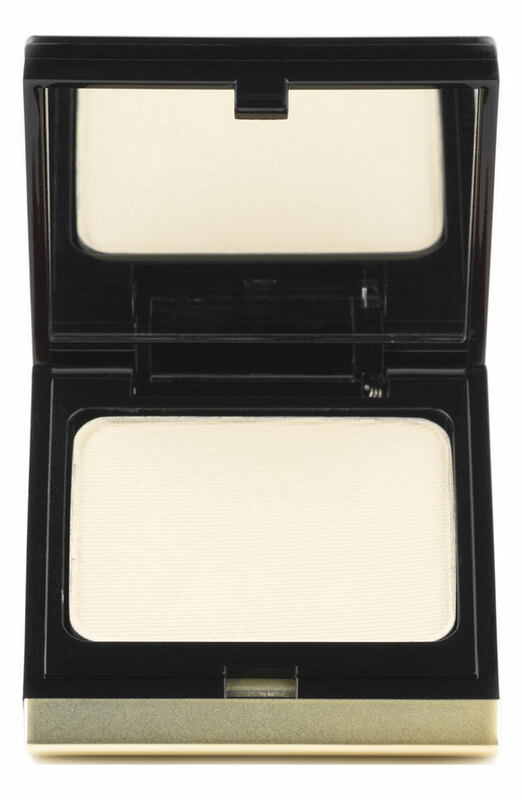 Kevyn Aucoin Beauty The Eyeshadow Single in Light Bone ($30) – Kevyn Aucoin makes some of my favorite shadows: highly pigmented and so finely milled that they apply effortlessly. I always, always keep a bone shadow on hand when I am working a smokey eye, any color smokey eye. It mixes well to give dark hues a lighter, airier feel, and bone looks gorgeous as a base to neutralize the lid (get rid of the pink). Plus, sometimes I want my brown bone to have a matte effect and so I skip the highlighter and use a bone shadow to define the brow area instead. It’s the perfect shadow. Period.